At Centerforce we work to find the best replacement accessories available. The products we resell may be from the factory/O.E. source or we may even choose a different source becasue the quality is of a higher standard. In some cases we will even develop our own accessores when there is a custom scenario. 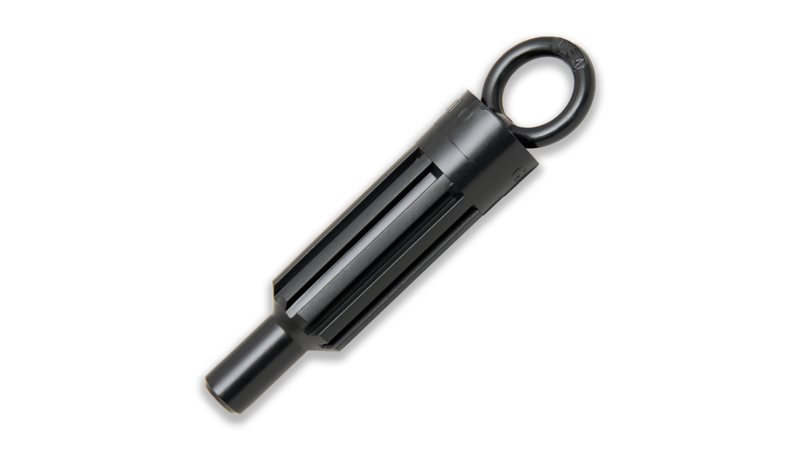 Each Throw Out Bearing (Release Bearing) sold by Centerforce is the highest quality available. In most application the bearing is a direct Original Equipment (O.E.) replacement. Centerforce recommends changing the pilot bearing/bushing and release bearing during every clutch install. Centerforce also has improved OE style hydraulic slave and bearing combinations for limited applications. The Hydraulic Bearings sold by Centerforce are of the highest quality available. In most applications the bearing is a direct Original Equipment (O.E.) replacement which features a wider range of travel, steel braded lines with a protective heat shield and a Jiffy-Tite dry disconnect for easy installation. Centerforce Hydraulic Bearings are wider than O.E. providing more stability and strength. 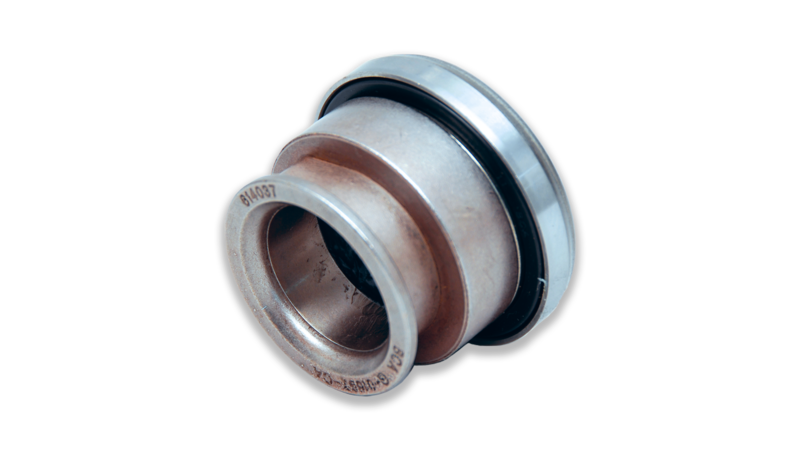 Our new release bearing features a steel internal collar, unlike the original plastic collar, for improved heat resistance and superior performance. Each pilot bearing or bushing sold by Centerforce is the highest quality available. 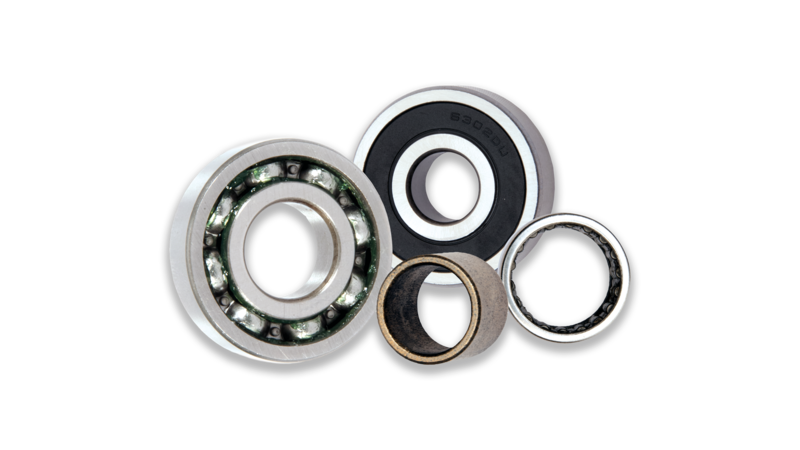 In most application the bearing is a direct Original Equipment (O.E.) replacement. Centerforce recommends changing the pilot bearing/bushing and release bearing during every clutch install. 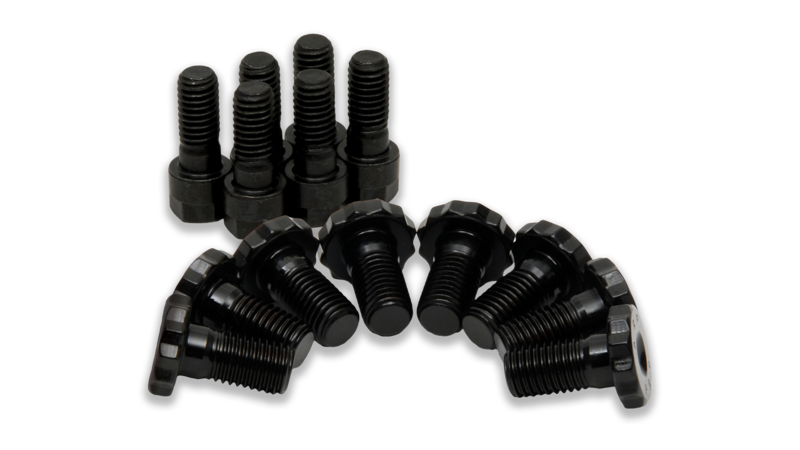 The alignment tools offered by Centerforce are standard alignment tools in black plastic. 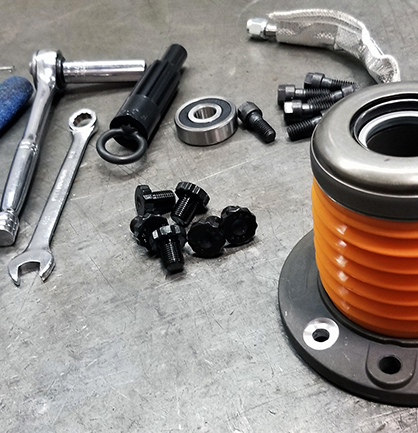 One alignment tool can be used for many different installations for the same application, leaving no need to replace the alignment tool with each clutch.